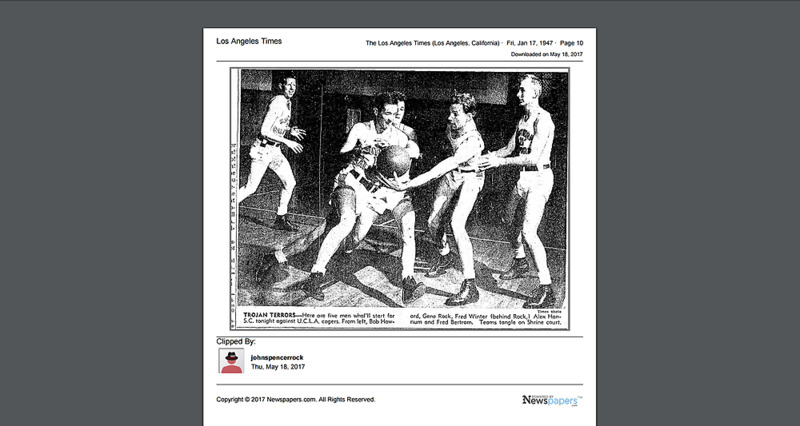 "tex was a good friend of my dad and i remember tex always bringing me and my twin brother always something cool sports related ever since i was a little kid.tex was my dads teammate at USC so they go back a long way. rest in peace tex i hope you guys are playing some ball i hope to catch u on the other side." "My profound condolences to the entire Winters family, memories last ones lifetime in your beloved had place my mind in a place that I never thought possible of recovery-he seen a star in me not just potential Summer Time in LA in placed me surprisingly on the Coors Team with Big Ray Tolbert in company a third of the NCAAM Champions of the Great Indiana Hoosiers what a joy, spoken a bit of why I stopped wanting to play but he truly wanted me to play - To God we all say a prayer of thanks for such Genuine man who responded to any all with a message never forgotten love - R.I.P. TW, I know you in my God Father Walt Bellamy in many others are at peace...you will forever have a place in my heart...thank you...and again to the entire family my sincere condolences. Mike Moseley"
"To the family and friends, please accept my heartfelt condolences on the loss of Tex, may God give you strength and comfort during this difficult time. (Psalms 46 :1)"
"What a wonderful legacy he has left behind! His contributions to the NBA will never be forgotten. May you continue to draw comfort from friends and family as well as the God of all comfort during this most difficult time." 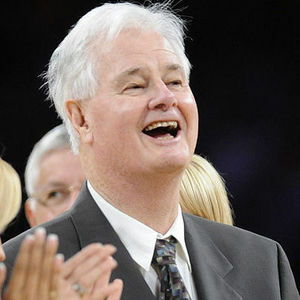 "Mr. Tex Winter was like a father to many of the nba players. He exemplified good character and dignity for many of them. He was respected. May the God of comfort and peace be with his family during this difficult time. Also the nba family.He is resting in Gods memory. Please accept my sincere condolences." Promises that will come true"